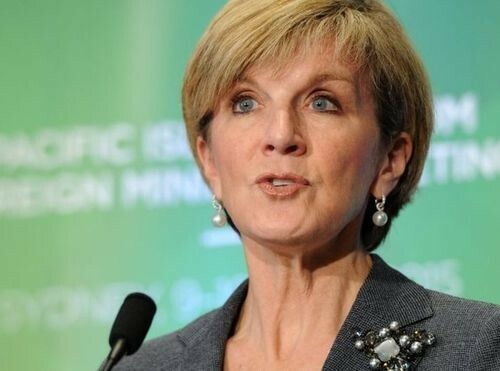 Australian Foreign Minister, Julie Bishop, has reported support from the UN Security Council for the establishment of an independent criminal tribunal to prosecute those responsible for the crash of Malaysian Airlines flight MH17. The Security Council is due to vote on the matter shortly. UK Foreign Secretary, Philip Hammond, has recently joined calls from Australia, the Netherlands and the Ukraine for a tribunal to be set up.